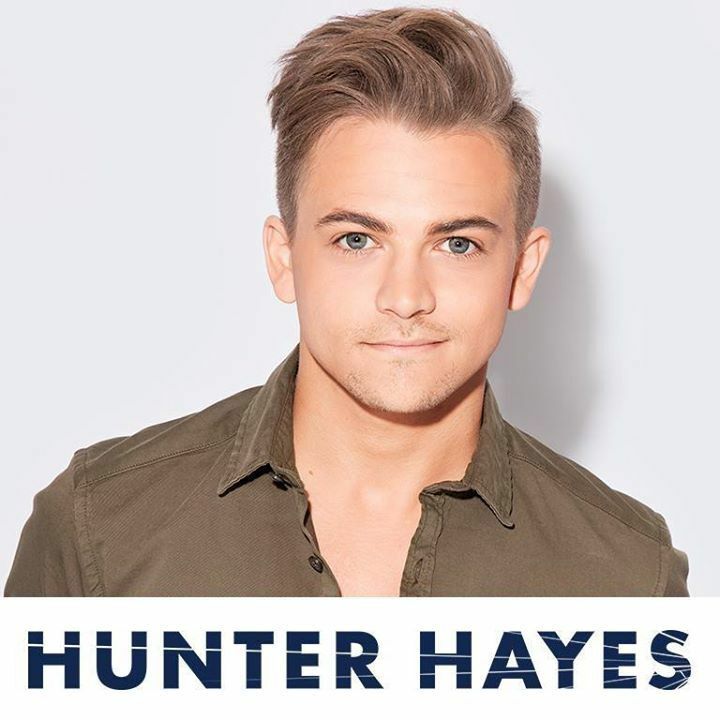 KIX96 is your country concert connection and we keep on proving it, win tickets to see Hunter Hayes at the Myrtle Beach House of Blues. 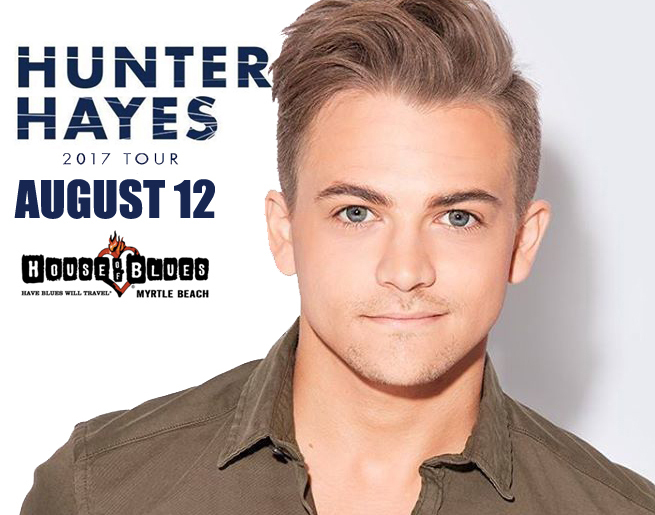 Saturday, August 12th! 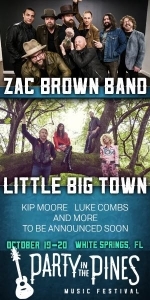 Win with Sarah Lynn during in the 12:20 hour with Tickets On The Twenty! Be Caller #9 to win your way in.